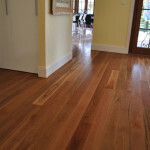 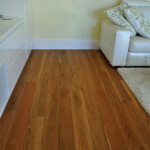 If you need assistance in choosing a timber floor, just give us a call on (03) 9808 5522. 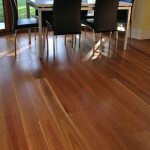 We are the timber experts in Melbourne! 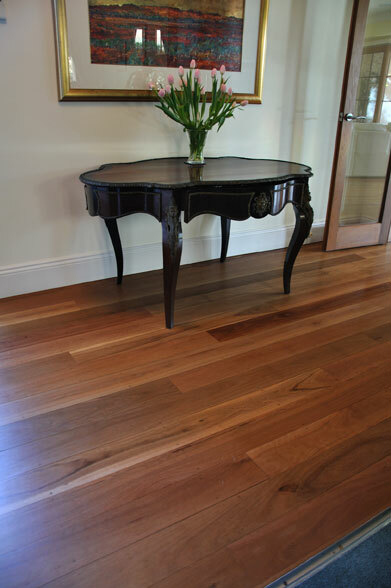 It is our vision at Hazelwood & Hill to offer an EXCEPTIONAL DEPTH OF PRODUCT KNOWLEDGE and to consistently provide SUPERIOR CUSTOMER SERVICE. 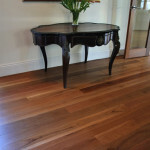 Hazelwood & Hill was founded in October 1931 when Arthur Hill partnered with Mr Hazelwood who had a small timber yard in Dodd Street, South Melbourne. 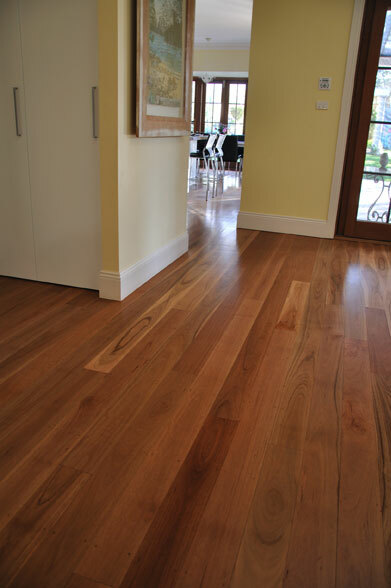 Hazelwood & Hill still provides personal service – a philosophy that has allowed the company to satisfy the ever-changing demands of the marketplace over the last 87 years. 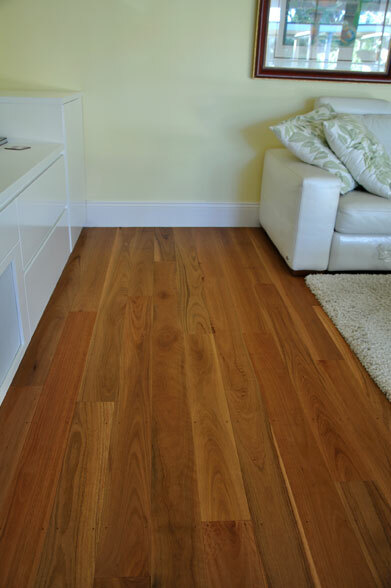 Grey Box is an extremely hardwearing timber that makes it perfect for timber flooring in high traffic commercial and domestic situations. 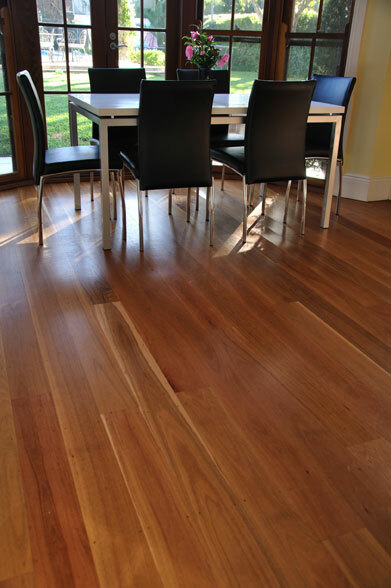 Grey Box offers a palette ranging from dark honey through to soft wheat colours, and has an interesting tight cathedral grain pattern.